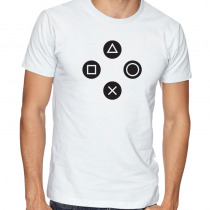 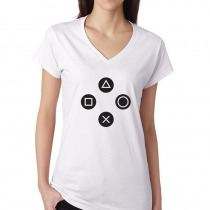 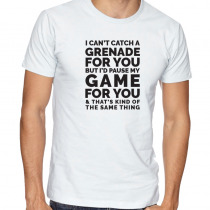 Women's Gamers T-Shirts Video Games Tee Available colors: White and other colors as you request*. 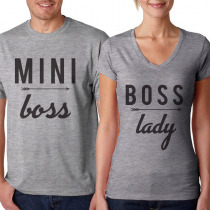 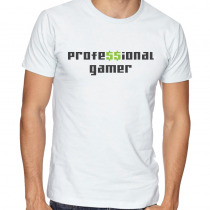 Women's Gamers T-Shirts Video Games Tee Professional Gamer Available colors: White and other colors as you request*. 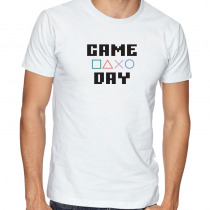 Women's Gamers T-Shirts Video Games Tee Game Day Available colors: White and other colors as you request*. 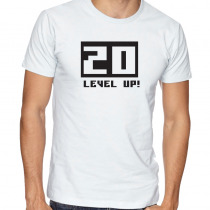 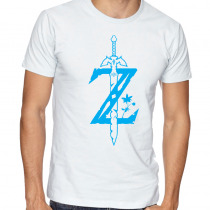 Women's Gamers T-Shirts Video Games Tee 20 Level Up! 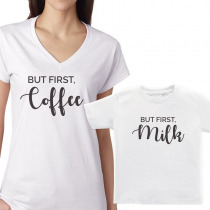 Available colors: White and other colors as you request*. 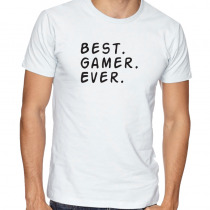 Women's Gamers T-Shirts Video Games Tee Best Gamer Ever Available colors: White and other colors as you request*. Women's Gamers T-Shirts Video Games Tee Gamer Mode On Available colors: White and other colors as you request*. 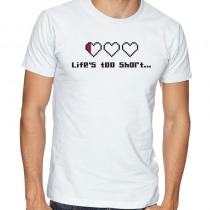 Women's Gamers T-Shirts Video Games Tee Life's Too Short Available colors: White and other colors as you request*. 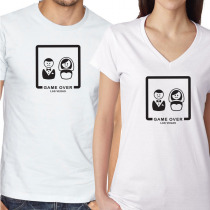 Women's Gamers T-Shirts Video Games Tee Gamers Don't Die, They Respawn! Available colors: White and other colors as you request*. 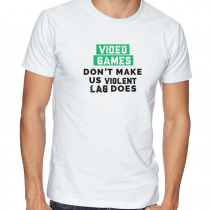 Women's Gamers T-Shirts Video Games Tee Video Games Don't Make Us Violent, Lag Does Available colors: White and other colors as you request*. 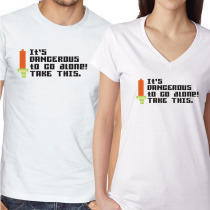 Women's Gamers T-Shirts Video Games Tee Choose Your Weapon Available colors: White and other colors as you request*. 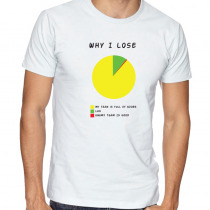 Women's Gamers T-Shirts Video Games Tee Why I Lose? 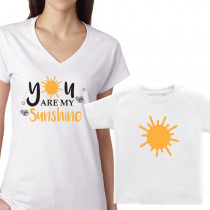 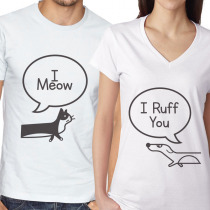 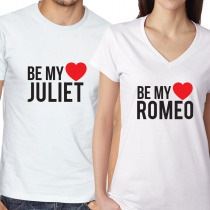 Available colors: White and other colors as you request*. 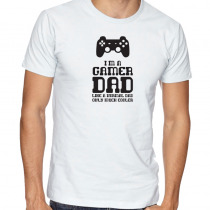 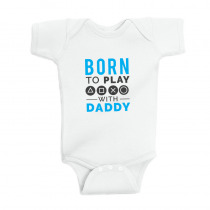 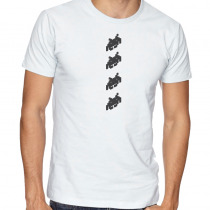 Gamers T-Shirts Video Games Tee Born To Play With Daddy *Available colors: white and other colors as you request*.